Denis Dovgopoly has been organizing Ukrainian startup rating since 2009 as a way, he says, to bring together technology companies, venture capital firms and other players of the Ukrainian innovation industry. Multitest, helps find the best internet provider in Ukraine. There are few names, such as Hromadske.tv, Multitest and iBlazr that have not yet been mentioned by GoalEurope. The startup was qualified to enter the rating if it has been founded 3 years ago or later, and if its annual turnover did not exceed $1 million. 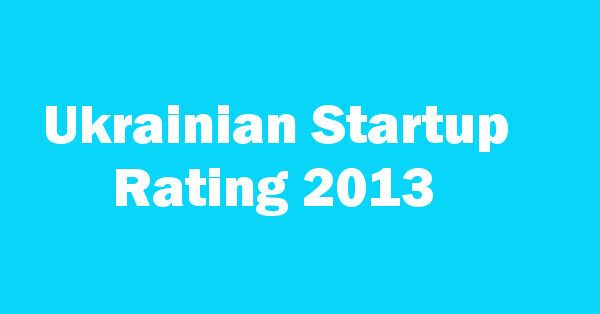 More information and the full list of participating startups can be found at the Startup-Rating.com (in Russian).